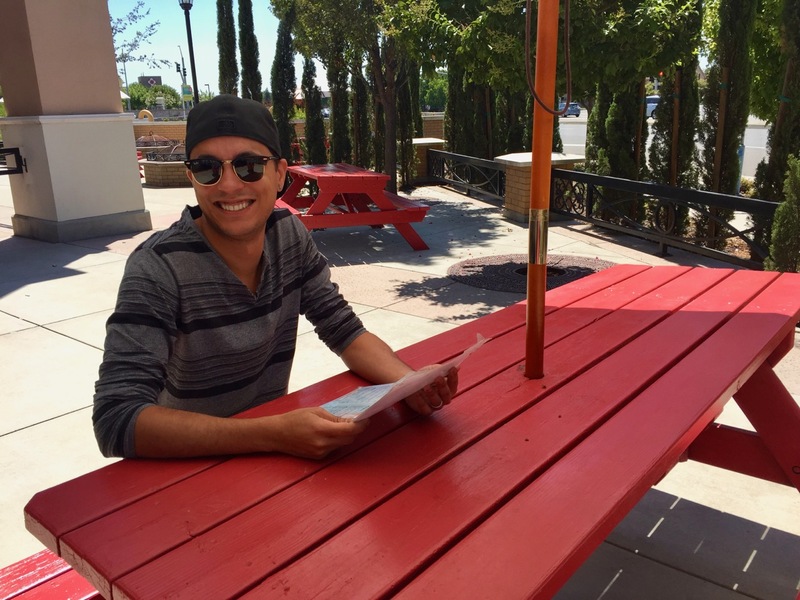 We have been exploring new neighborhoods in the metro and found ourselves hungry in the Southport Neighborhood of West Sacramento around lunch time on a Sunday. 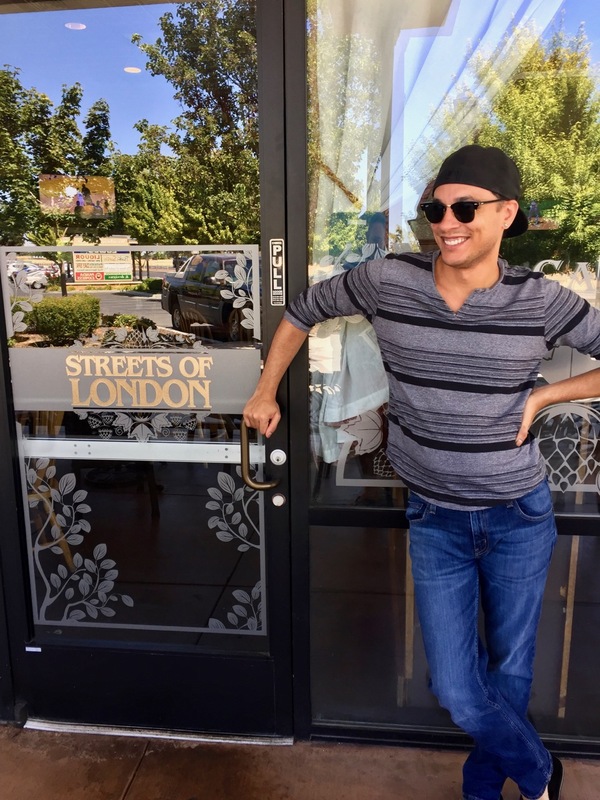 We popped into Streets of London because of their great Yelp reviews and were really happy to find an inviting patio, friendly service, and delicious fish and chips. 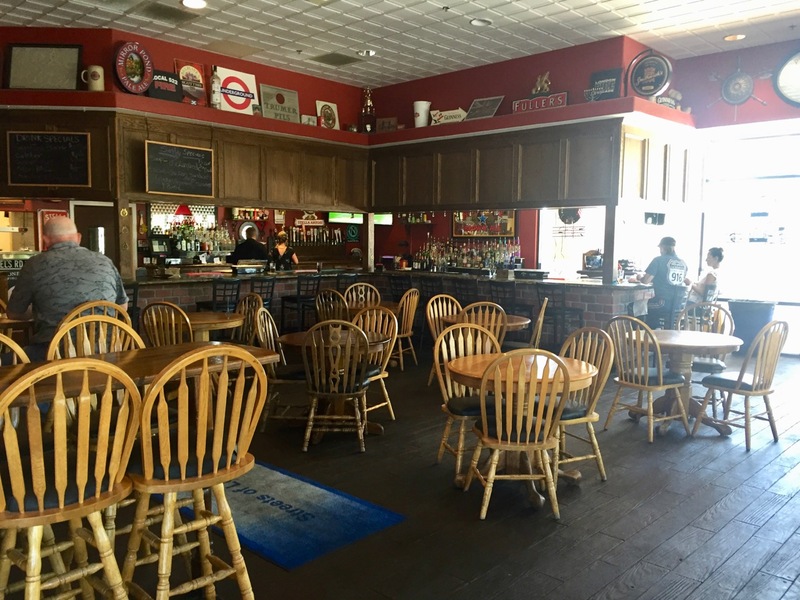 The pub has a laid back atmosphere with high top tables and a wrap around bar. It would be a great place to watch a game and enjoy some beers with friends. The real highlight for us was the expansive patio with tables and umbrellas. 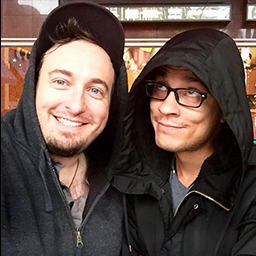 They even had fire pits to gather around during the colder months. We grabbed a patio table and our server brought us a cold beer and a couple orders of fish and chips. 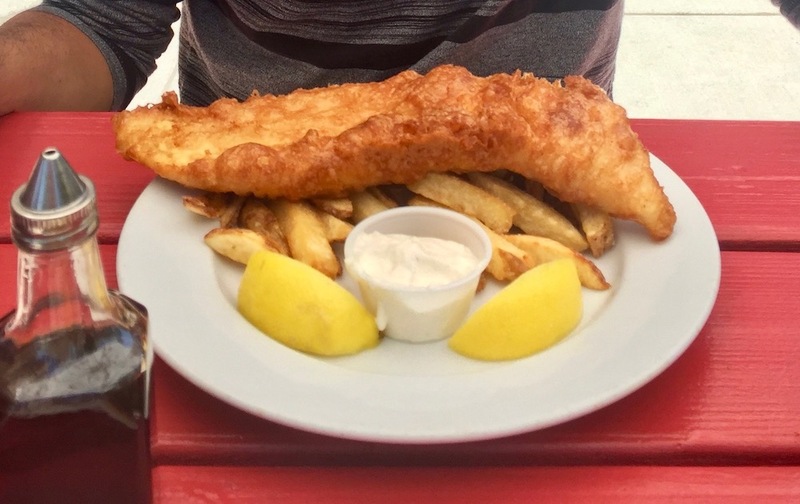 This wasn't your ordinary fish and chips, it was a huge piece of fresh cod that was delightfully crispy, flaky, and moist with a good portion of French fries (chips). It was outright delicious. Tip: Seriously, get the fish and chips.